Han Doc - Army/Black Need Help? The Han Doc model, with its perfectly circular lenses reminiscent of the 1920’s and “8mm deep cylinder shaped front”, is truly deserving of its name: “Doc”. 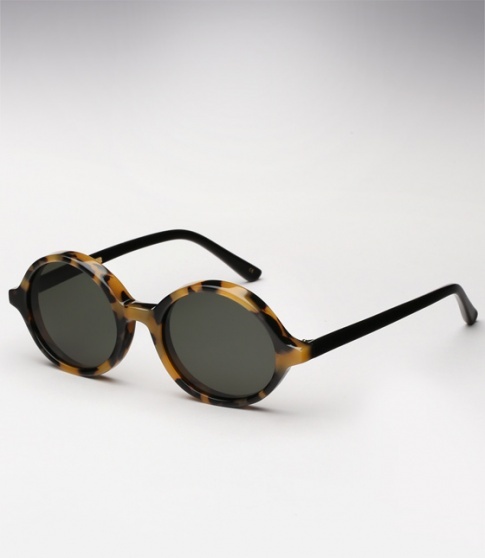 It is offered here with an "army tortoise" front with black temples, paired with G15 lenses.